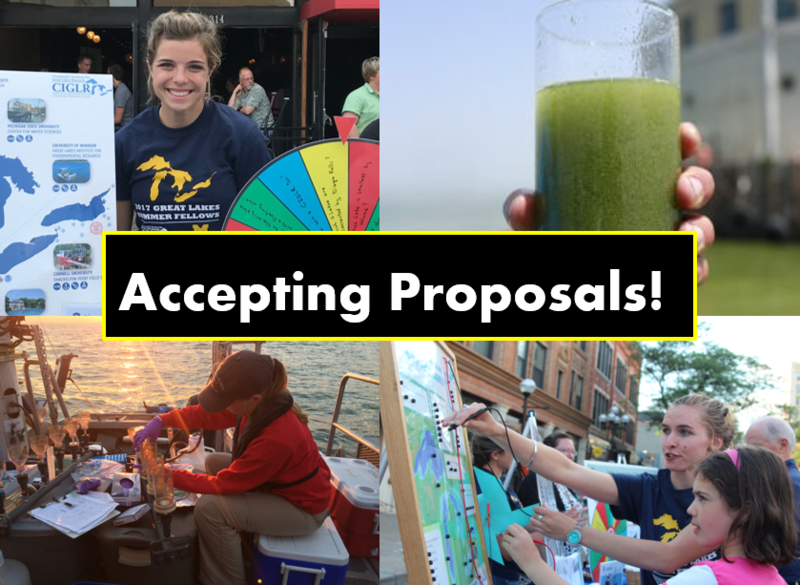 CIGLR is accepting proposals from Regional Consortium members for a suite of programs that aim to build collaborative partnerships through career development opportunities, visionary science, and impactful outreach. Please visit the full program announcements for descriptions, eligibility, and application information. Contact CIGLR Program Manager Mary Ogdahl (ogdahlm@umich.edu) with questions.